HBI is an ISO 9001:2015 certified company and our Total Quality Management System involve checking all design requirements and manufacturing processes. TQMS encompasses all departments and functions right from manufacturing to engineering, production and quality control allowing overall lot control and traceability. Hindustan brass industries strive to achive total customer satisfaction by providing quality product on time at competitive price, we also emphasis on continued innovation and improvement in manufacturing process. 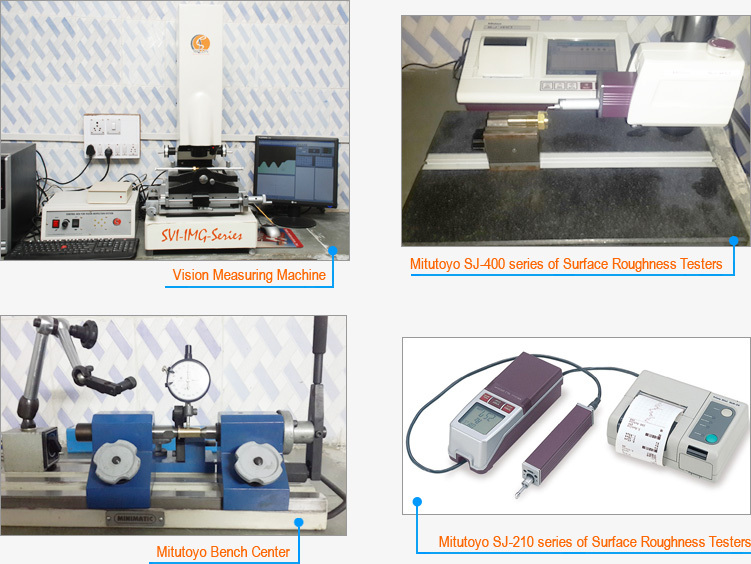 • Calibration of inspection equipment to National / International standards. • Computer interface data loggers.